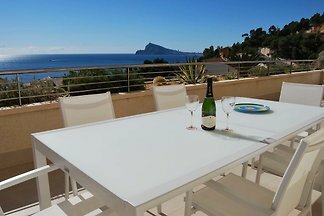 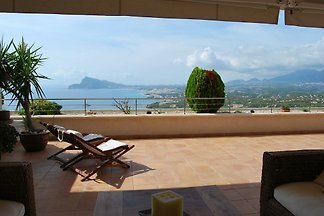 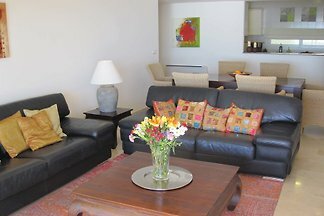 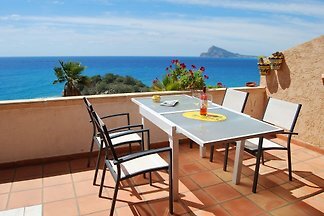 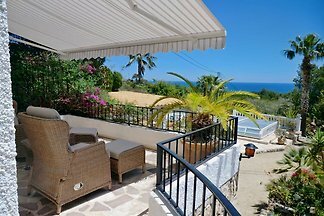 The "Romy" duplex residence is situated in the historic old town of Altea within walking distance of the The three bedroom apartment can accommodates up to 6 guests. 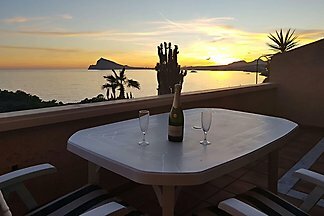 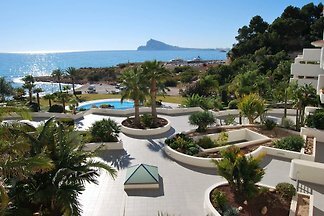 from 5 5 holiday homes & accommodations in Altea were rated with an average of 4.8 out of 5 stars ! 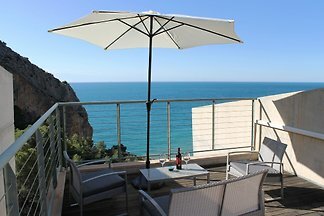 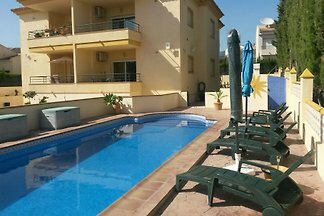 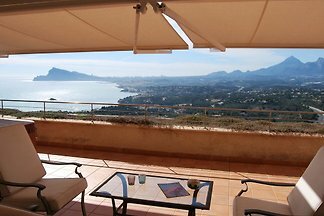 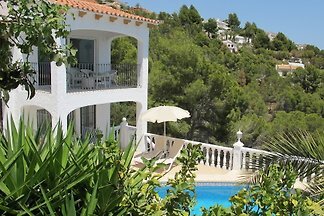 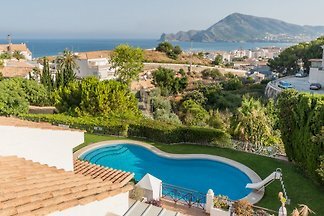 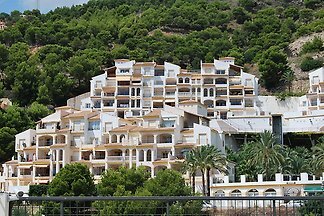 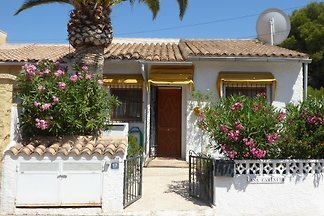 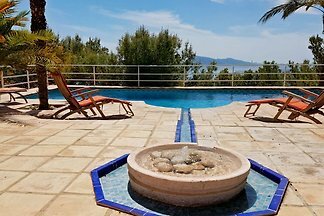 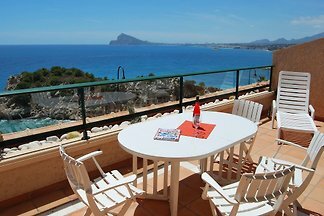 Rent successfully your holiday flat or holiday home in Altea in only 20 minutes !